From Friday 25th to Sunday 27th November 2016 [ digimorphé ] products will be on display and sale at blickfang International Design Exhibition at the Kongresshaus in Zurich. You will find me in booth 1.104, see you there! Visit www.blickfang.com for more information. Visit [ digimorphé ] at Designgut in Winterthur. 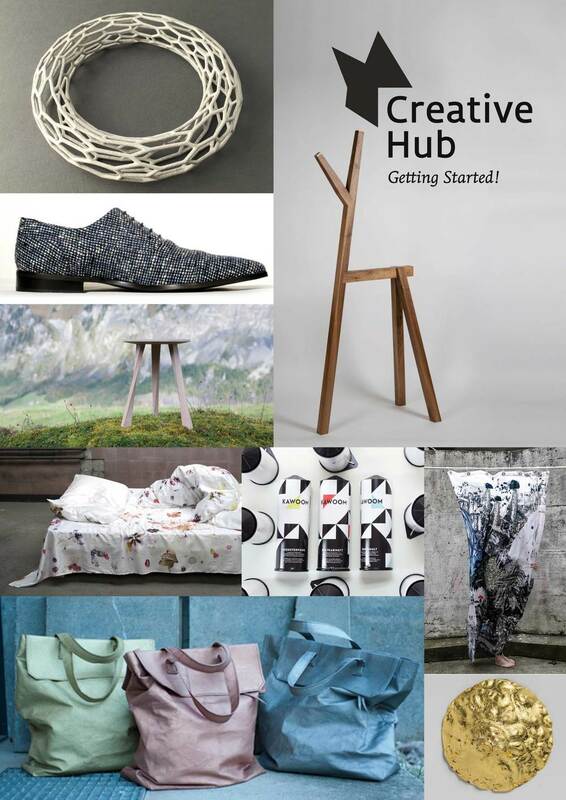 Thursday 3th and Friday 4th of November 2016 I will exhibit together with other Swiss designers at the Creative Hub Stand 003, Foyer Casinotheater Winterthur. I would be very happy to see you there in person! For more information visit www.designgut.ch and www.creativehub.ch. Last Thursday October 20th I had the pleasure to be invited to give a talk about [ digimorphé ] at the NetComm Suisse Conference held at Franklin University in Lugano (http://netcommsuisse.ch). The event was dedicated to “Digital entrepreneurship in fashion” and gathered students and experts to discuss about relevant topics in this important field. 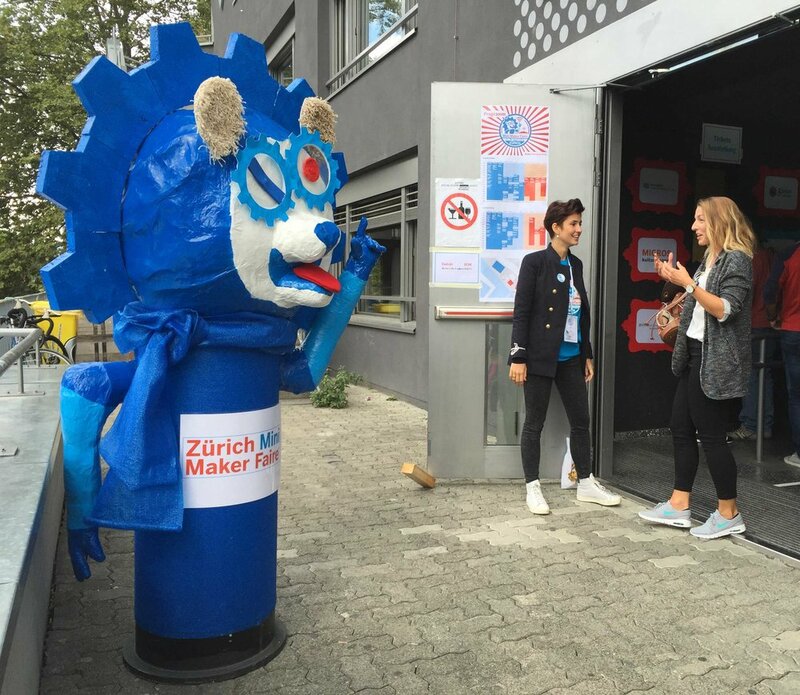 I would like to thank the organizers of the first Maker Faire in Zurich for making this great event possible and for providing me with a unique exhibition space in the foyer of the Dynamo. 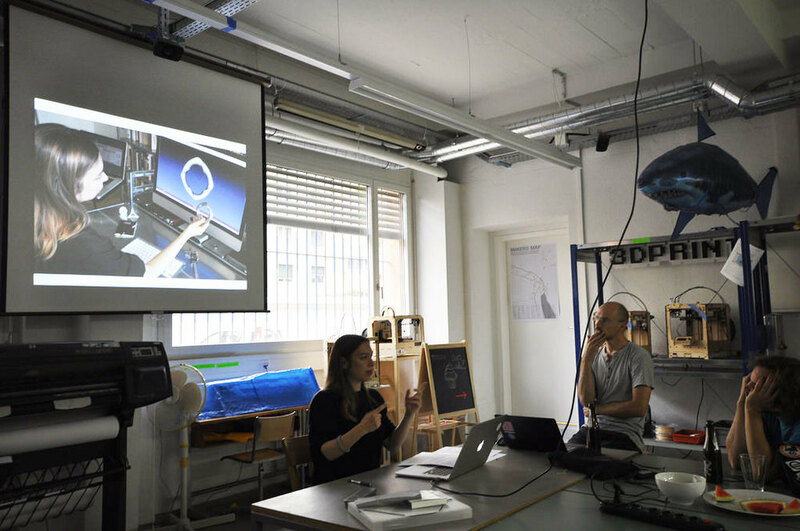 I was very happy to be able to share my passion for digital design and 3D printing with so many interested people and wish that this event will become a yearly meeting point for all Swiss makers. Maker Faire, the international festival dedicated to digital crafts and new technologies, is coming to Zurich for the first time on September 17 and 18, and I'm very happy to announce that [ digimorphé ] will be part of it with an exhibition and a short talk. Visit http://www.makerfairezurich.ch for more information. As a „Digital Artisan“ my tools change fast, and to stay up to date I regularly attend lectures, fairs and workshops. 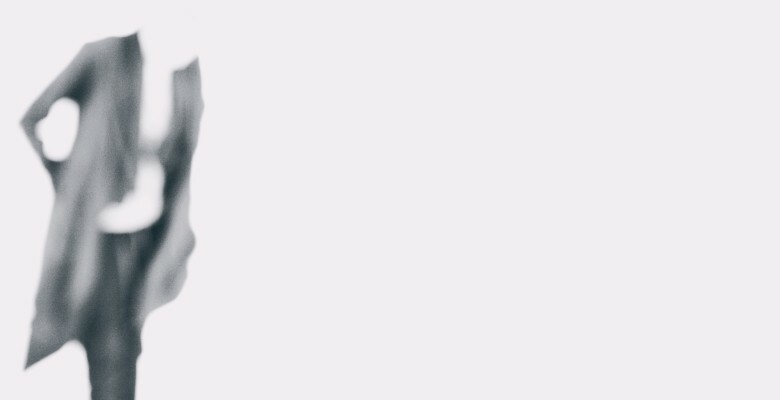 Recently robots often crossed my path and I discovered that not only my software and modeling skills are also suited to control robots, but that there are many intersections with what I do and interests me. 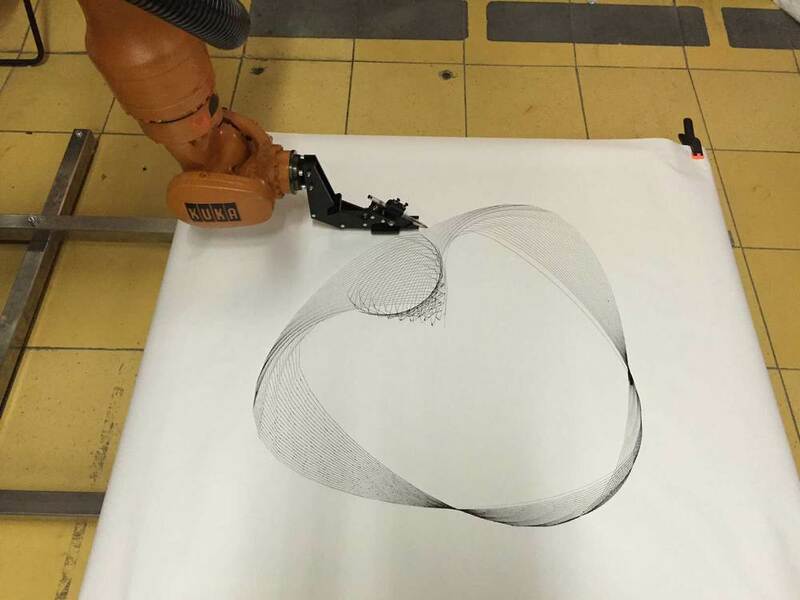 In May I attended a conference in Basel dedicated to "Applied Robotics in Art and Design Education“ (http://www.hyperwerk.ch/robotics/). 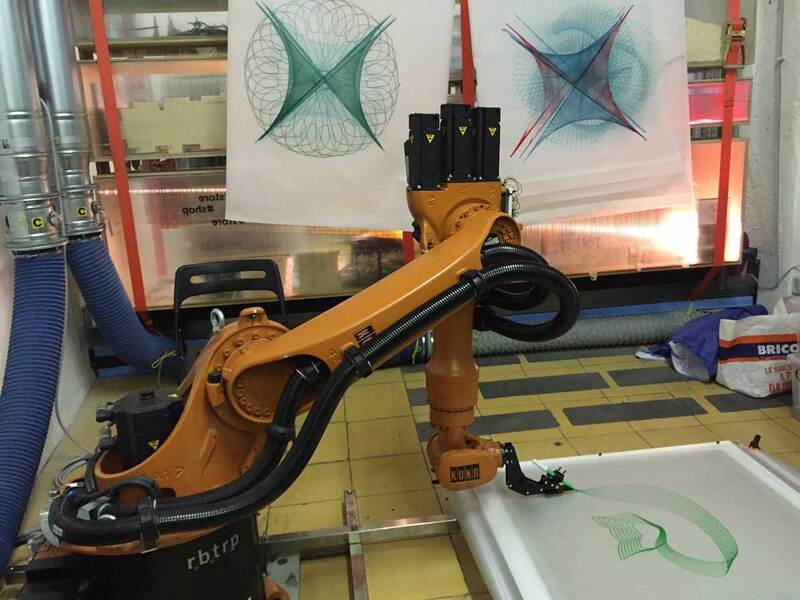 A few weeks later in Milan, where I visited the „Technology Hub“ fair (http://www.technologyhub.it/en/), I met again a robot involved in an experimental project that explores robots as a powerful design tool for designers (http://robotrip.it). Finally last Saturday I participated in the “Kuka open traces” workshop organized by Caracol Design Studio and WeMake Fablab in Milan, where we were introduced to using Grasshopper, a graphical algorithm editor tightly integrated with Rhino’s 3D modeling tools, to create designs that can be read and executed by an industrial Kuka robot (http://wemake.fikket.com/event/kuka-open-traces). 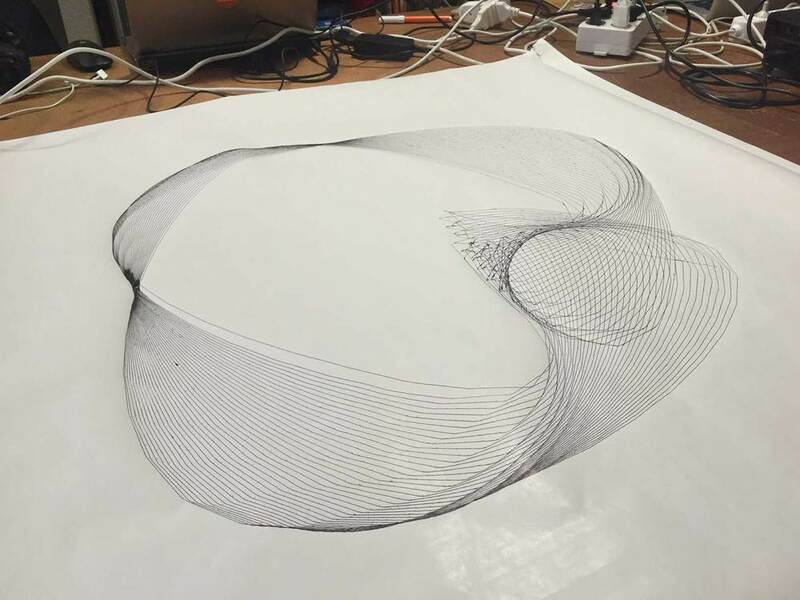 The outcome was a parametric design then processed by the robot holding a pen: a nice example of a machine made work with a "hand made" touch. The limitations of the tools and the errors contributed to make the digitally designed and produced result particularly interesting, something I have also observed and explored in my 3D printed work. 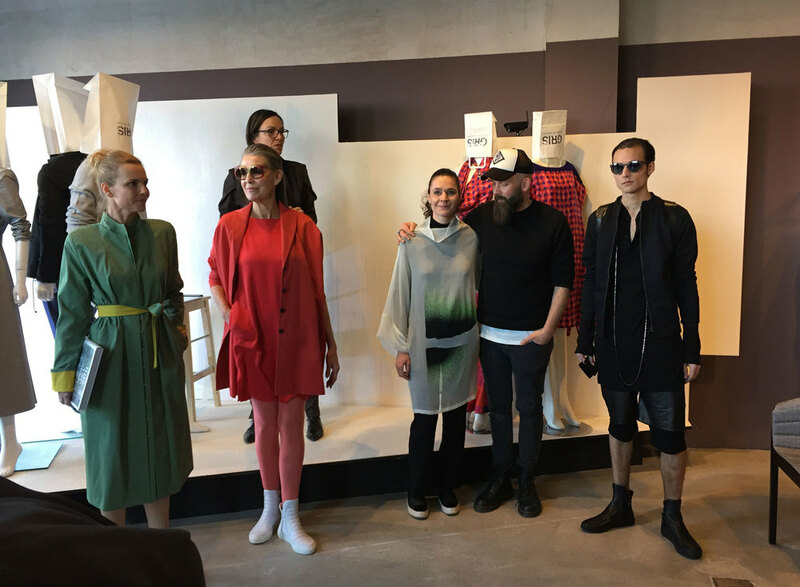 Last Thursday [ digimorphé ] was part of a moderate live fashion show at GRIS Alliance des Créateurs Suisses. There was a great intimate atmosphere, ideal to inaugurate the spring season. Thank you to the wonderful team at GRIS that made it happen! 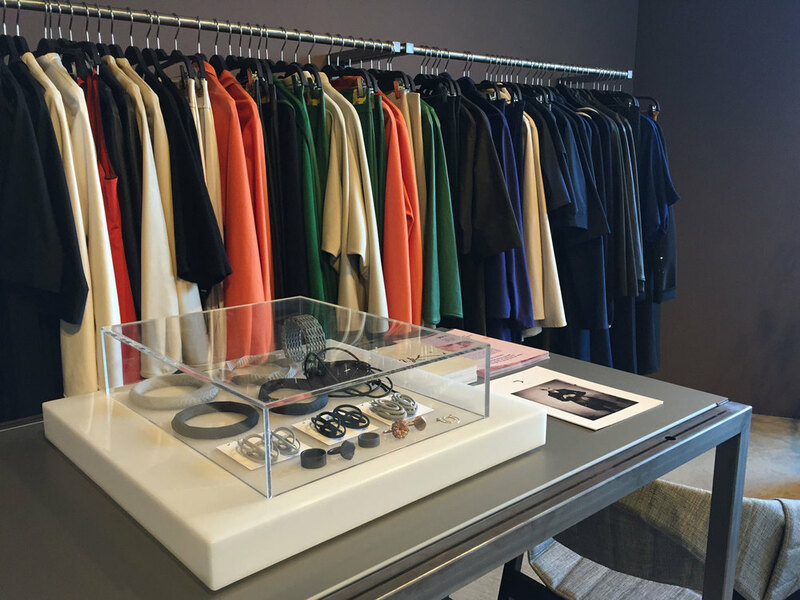 Thursday the 10th of March GRIS Alliance des Créateurs Suisses, the great concept store I am part of, organizes a live moderated show with fashion and accessories from Swiss designers. [ digimorphé ] jewelry will be on the catwalk and I will be there. 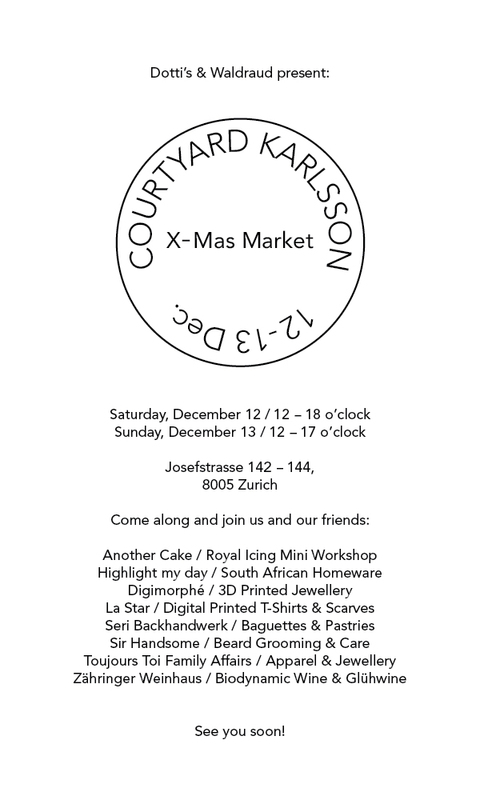 Saturday 12th and Sunday 13th of December [ digimorphé ] will be part of a special X-Mas Market hosted by Dotti’s and Waldraud in Josefstrasse 142-144 in Kreis 5 in Zurich. See you there! Visit [ digimorphé ] at DesignSchenken in Lucerne. From Friday 4th to Sunday 6th of December 2015 I will exhibit together with other Swiss designers in the Creative Hub design tent located in front of "Sphinx Lichttechnik", Bundesstrasse 28. I would be very happy to see you there in person! 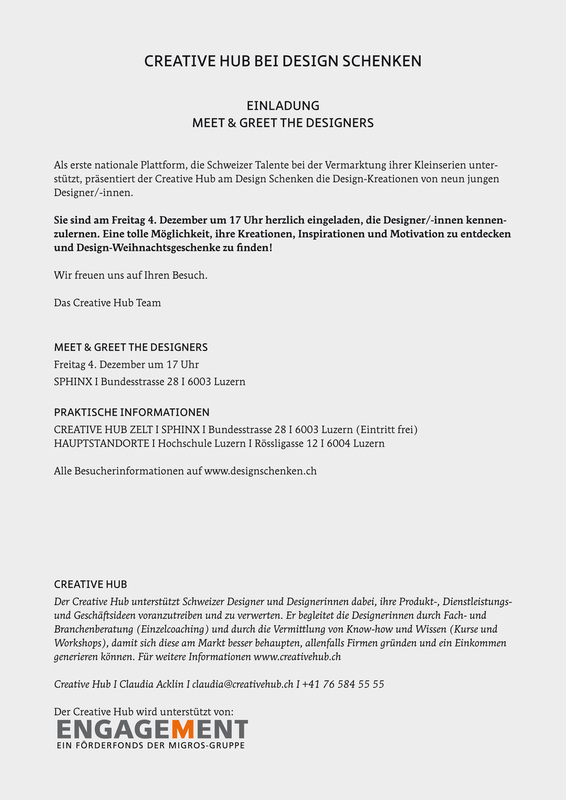 Friday 4th December at 5 PM you are also invited to participate to a special “Meet & Greet” with the designers. For more information visit www.designschenken.ch and www.creativehub.ch. Wednesday 21st and Thursday 22nd of October 2015 I will participate to a styling event at the GRIS Alliance des Créateurs Suisses store at Europaallee 33 in Zürich. 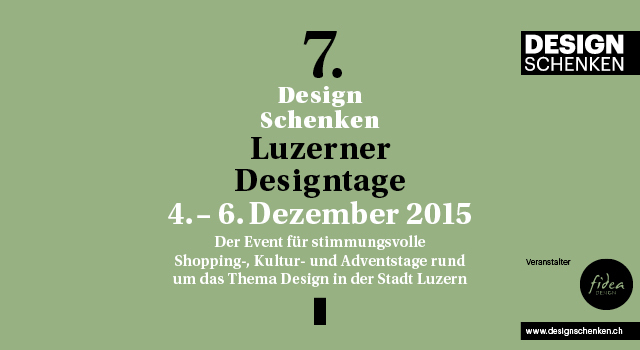 I will be there from 12 to 19 together with other Swiss designers, stop by and enjoy a personal styling session. 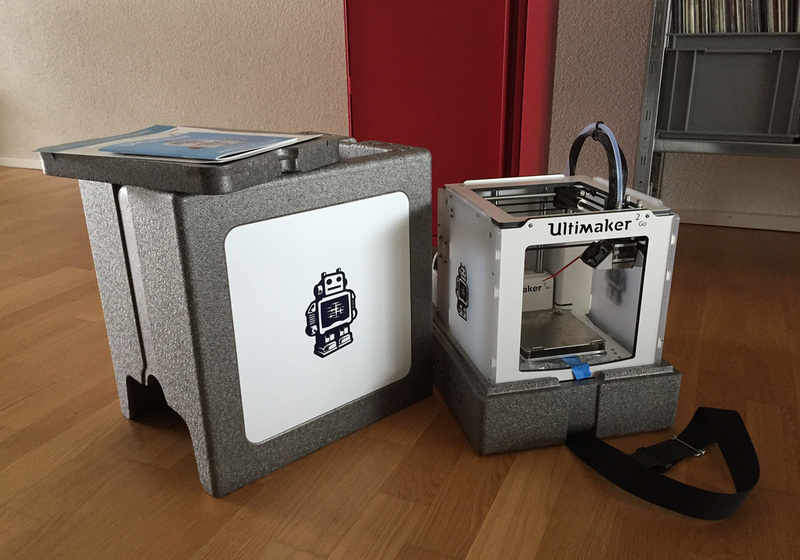 This month there was a new addition to my workspace: an Ultimaker 2 Go 3D printer. I already have an Ultimaker Original that I assembled in a workshop at FabLab Zürich more than two years ago and that still works like a charm, but since I use it so much I needed a second one. 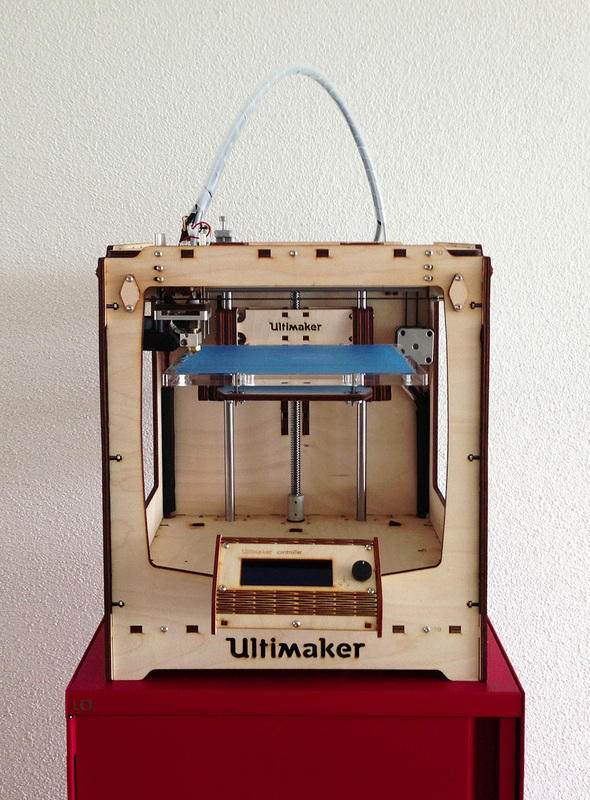 I decided to stick with Ultimaker, that still is open source. I went for the small model that comes with a very practical travel case, so that now I have a portable 3D printer that is easy to carry to fairs, events and workshops. My desktop 3D printers are essential for my work as digital artisan: I use them to print out the prototypes of my pieces. Even if the shapes are visible from any angle and measurable on the computer screen, for me it’s key to be able to hold physical objects in my hands and to test the fit of the jewels on the body. The ability to quickly switch from the digital to the analog model and back is one of the great strengths and advantages of working with digital design and fabrication. Sunday 16th and Monday 17th of August 2015 [ digimorphé ] will be featured at the Order-Now fair at Hotel Zürichberg, at the booth of soula fashion agency. The fair is addressed to buyers and focuses on fashion and accessories (www.order-now.ch). 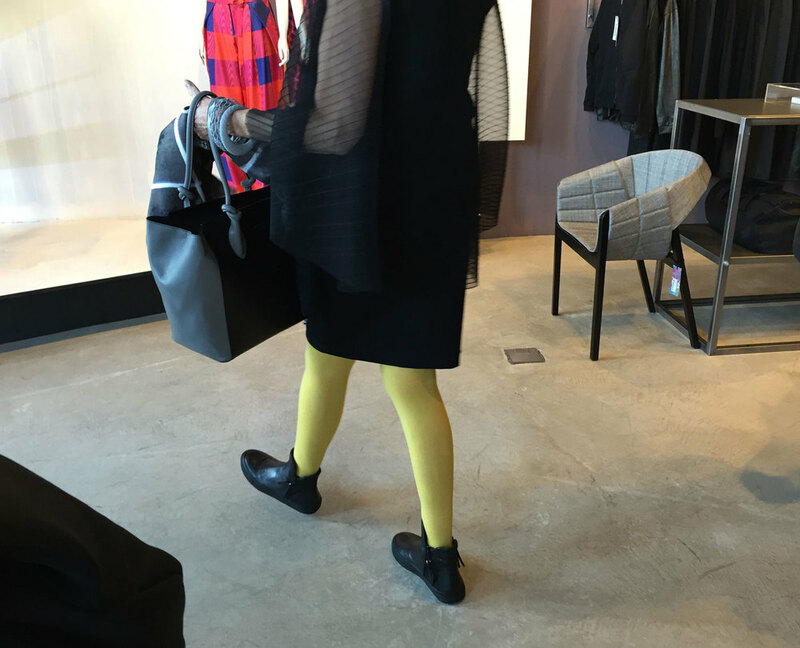 Come by, Soula Aeschlimann will be happy to show you the collection! 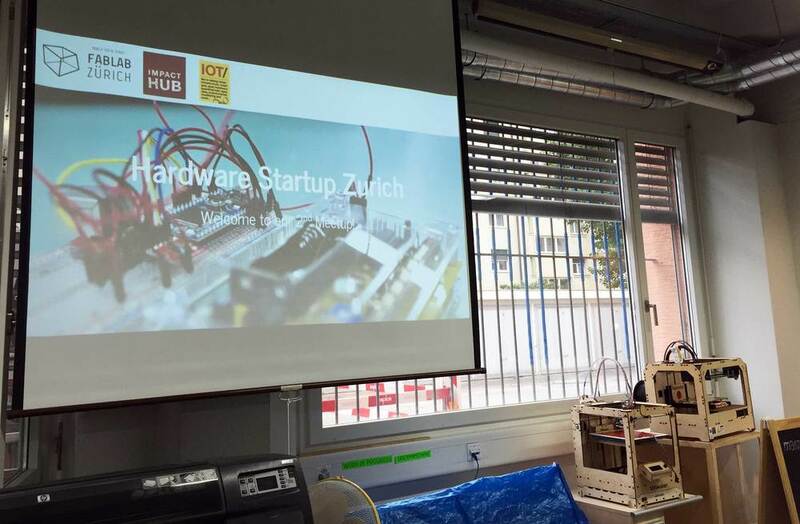 Last Wednesday I had the pleasure to give a talk about [ digimorphé ] at the Hardware Startup Zürich Meetup (http://www.meetup.com/de/HW-Startup-Zurich). 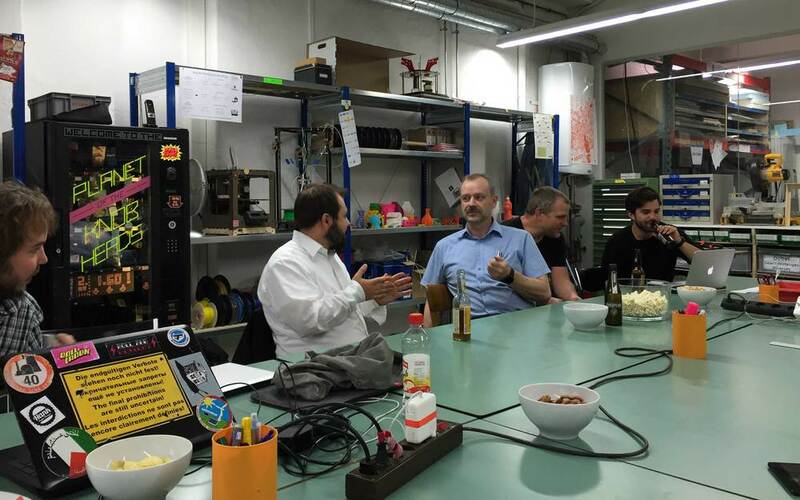 The location could not be more appropriate: the Meetup was hosted at FabLab Zürich, an association I support from the beginning, being a member since November 2012 (http://zurich.fablab.ch). In this inspiring rooms full of digital fabrication tools and imbued with the maker spirit I had very interesting talks with other fellow founders. Thank you to the organizers for inviting me, I will follow this Meetup in the future!